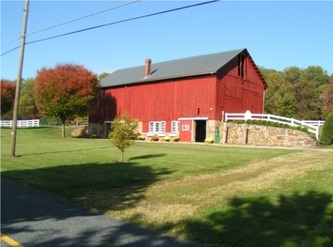 Brownstone Farm is a 33 acre horse facility located in northern Lancaster County. 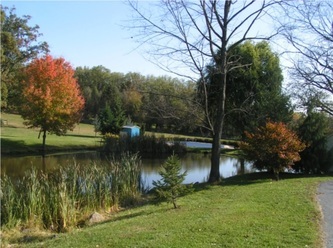 The farm, once part of the famous Coleman Estate, was later sold and used as a private farm for various uses. 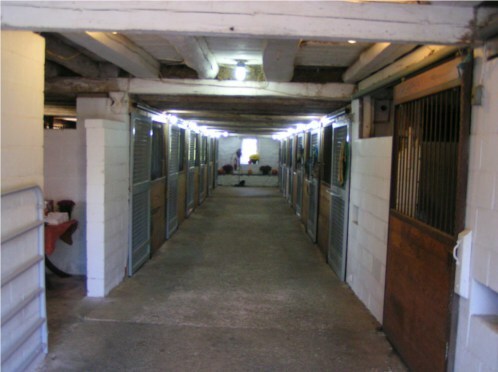 The farm was allowed to stand idle, but present owners Bob and Natalie Unger are in the process of restoring Brownstone Farm and creating a modern horse facility. The farm has three barns with a total of 42 stalls.One of the original sandstone barns contains 14 box stalls, a feed room and a tack room. 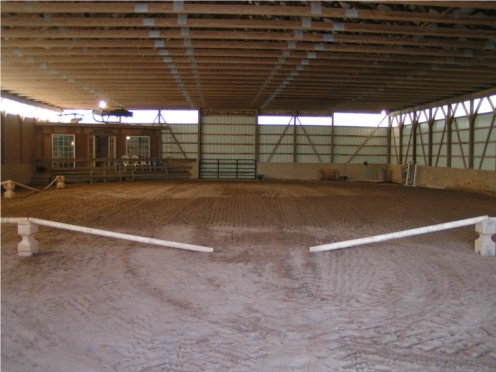 A second 100x120ft barn contains 23 box stalls, a wash stall, a feed room, a tack room, and a 70x120ft indoor riding arena. 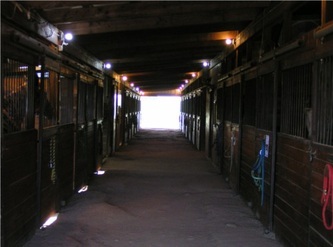 This facility allows riders to ride in any weather condition or at any time. 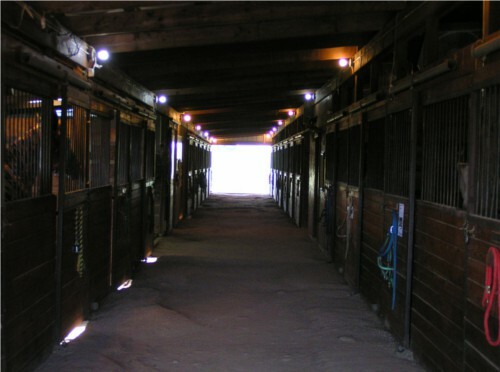 The final barn on the property is the location of the lab, breeding stocks, and mare/foaling stalls to manage Brownstone Farm's breeding endeavors.The facility also includes a 100x160ft outdoor riding arena for summer and fair weather conditions. 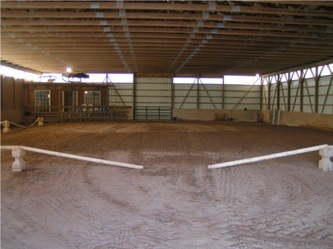 Two permanent turnout barns with pastures and numerous turnout paddocks complete this equestrian facility. Brownstone Farm adjoins state game lands No. 156, which consists of over 5,000 acres. This land offers miles of trails for the trail riding enthusiast of any skill level. The Horse Shoe Trail, a famous Pennsylvania Landmark, is also part of this network of scenic trails.The Brownstone Farm staff brings to its customers 32 years experience in showing horses and instructing both English and Western riding. Our students range in from 4 years old to senior citizens, from beginners to experts, and from horse owners to non-horse owners. They have also achieved top honors in the showring on a 4-H, Open, State, National and World level. 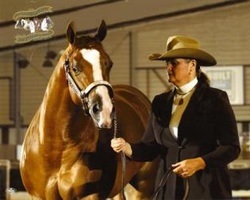 At Brownstone Farm, we would be happy to serve you and your horse's needs, whether a beginner or expert or just a horse lover wanting to learn how to ride. 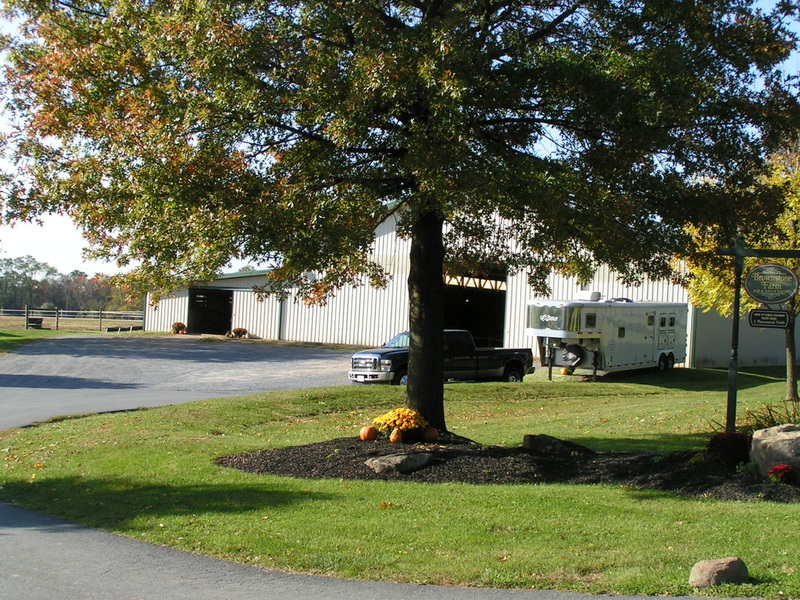 If you or a family member are interested in our facility, whether to board a horse, take riding lessons, or show, please feel free to stop by or call. We would be pleased to talk to you in more depth about your needs or dreams.